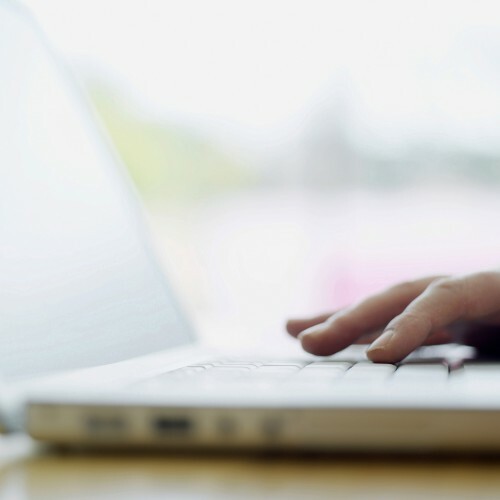 Last year turned out to be another good one for chief executives at all three local banks: OCBC Bank, DBS Bank and United Overseas Bank (UOB). 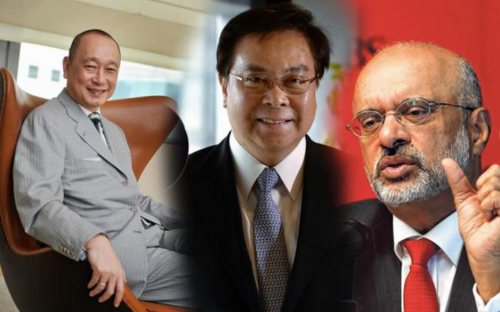 The 2014 annual reports of the three banks showed that DBS' Piyush Gupta, OCBC's Samuel Tsien and UOB's Wee Ee Cheong all earned about $1 million more than they did in 2013. Mr Wee was the highest paid of the trio, with total remuneration of $10.22 million last year, up from 2013's $9.19 million. This came mostly from his bonus, which grew $1 million to $9 million last year, as basic salary also grew from 2013's $994,000 to $1.2 million. As a result, Mr Wee overtook Mr Gupta, who was the highest paid in 2013 with total remuneration of $9.2 million. However, Mr Gupta's rewards of $10.12 million last year, a $915,000 increment, was just shy of Mr Wee's 2014 figure. Mr Gupta's base salary was unchanged at $1.2 million, but his cash bonus grew $366,000 to $3.79 million, and share plan rose $549,000 to $5.07 million. Mr Tsien's pay packet grew $1.07 million, from 2013's $8.82 million, to $9.89 million last year. His base salary was flat at $1.24 million, while his bonus grew $638,000 to $5.14 million and share awards rose $319,000 to $2.57 million. The pay packets of the trio are well above some of their regional counterparts. Maybank CEO Abdul Farid Alias, for instance, received remuneration totalling around $2.03 million last year. The higher pay of the Singapore trio came after all three guided their banks through the challenging credit and macroeconomic environment last year to achieve robust performance. DBS' full-year net profit advanced 10 per cent year-on-year last year to a record $4.05 billion. UOB also broke a record with its 2014 earnings, gaining eight per cent to $3.25 billion. OCBC's net profit last year surged 39 per cent to $3.84 billion.